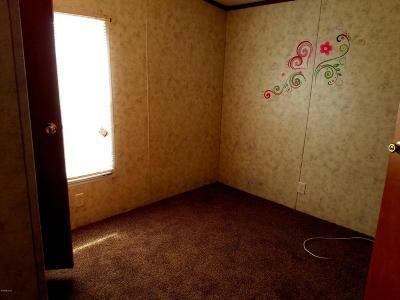 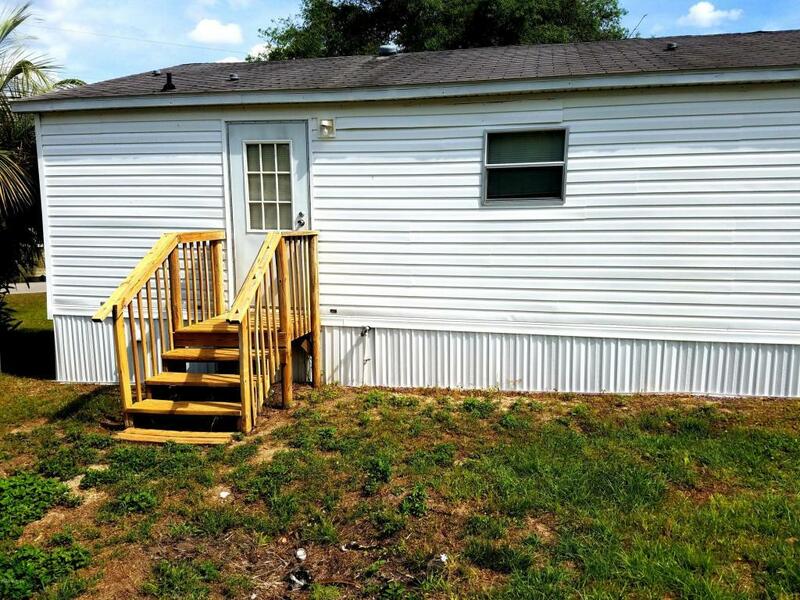 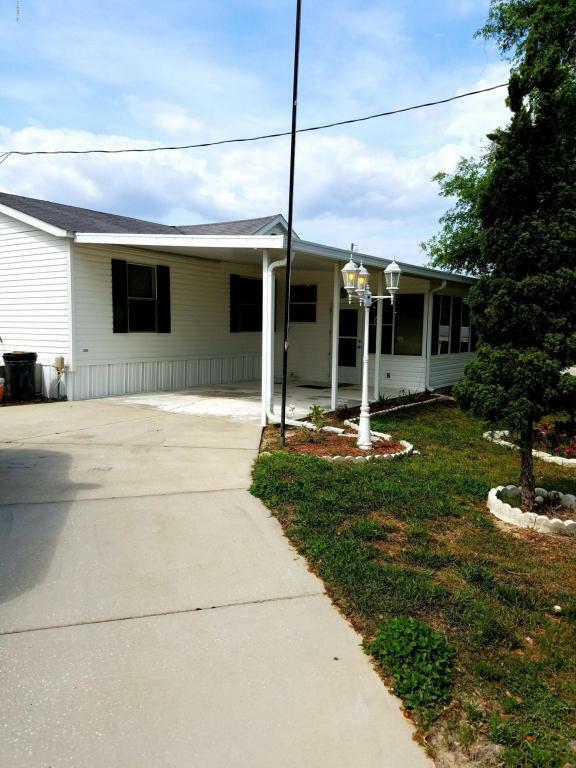 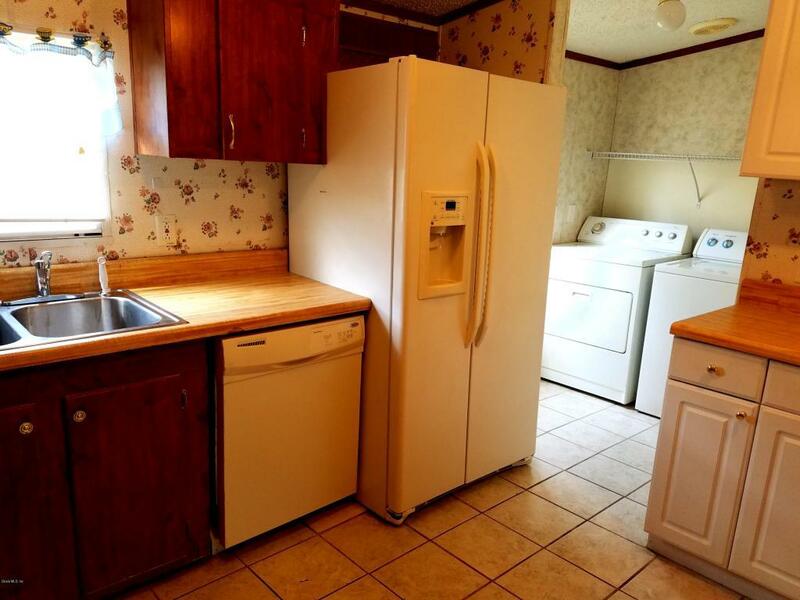 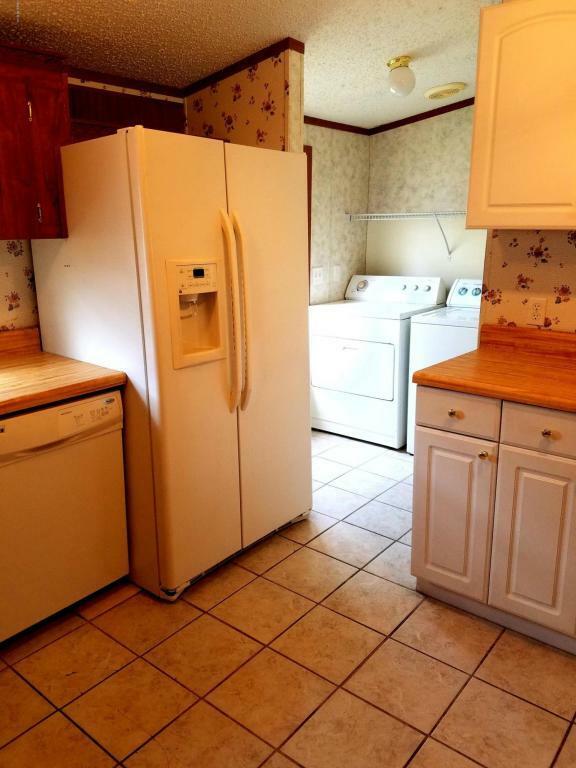 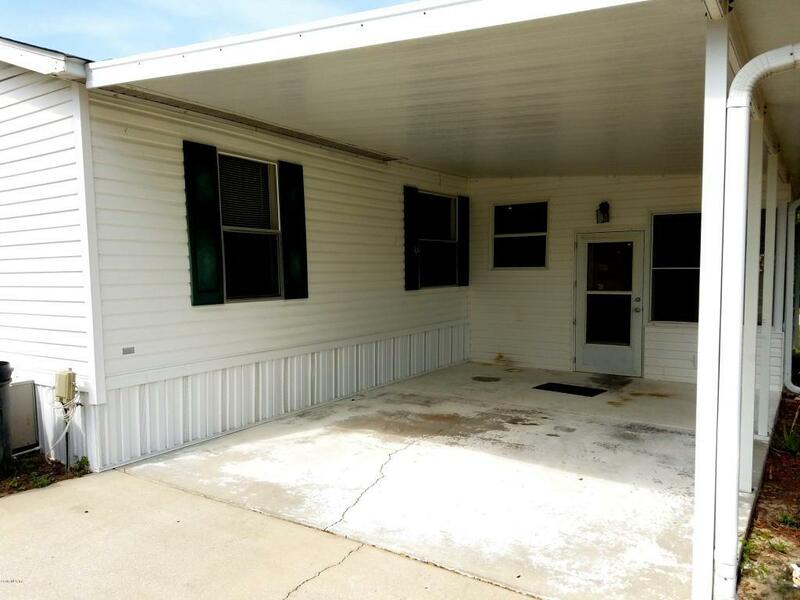 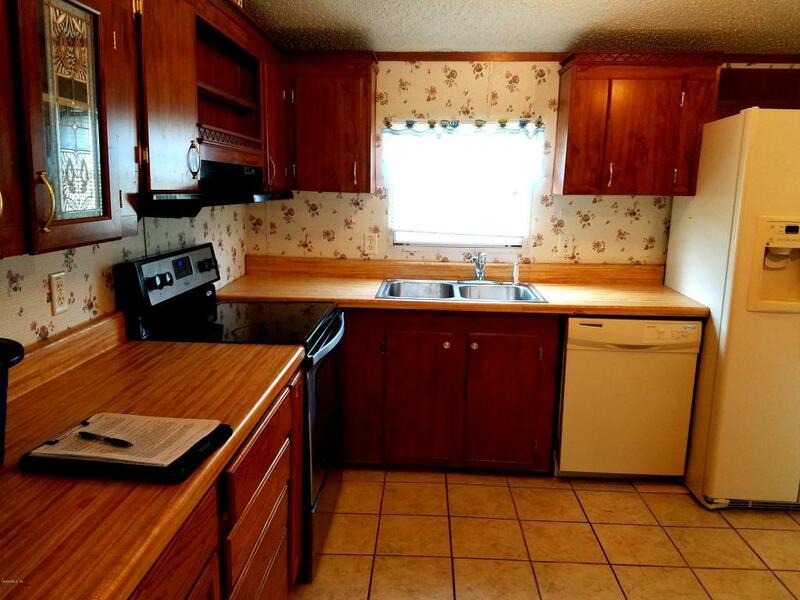 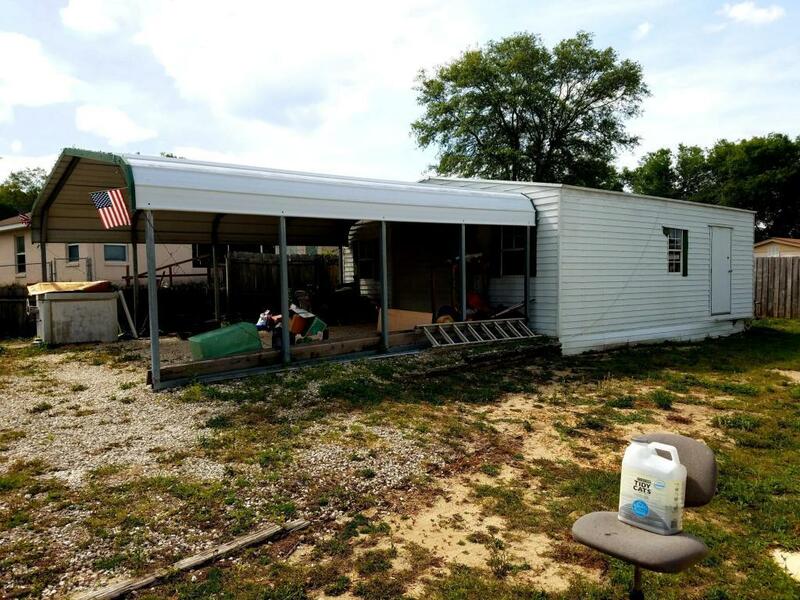 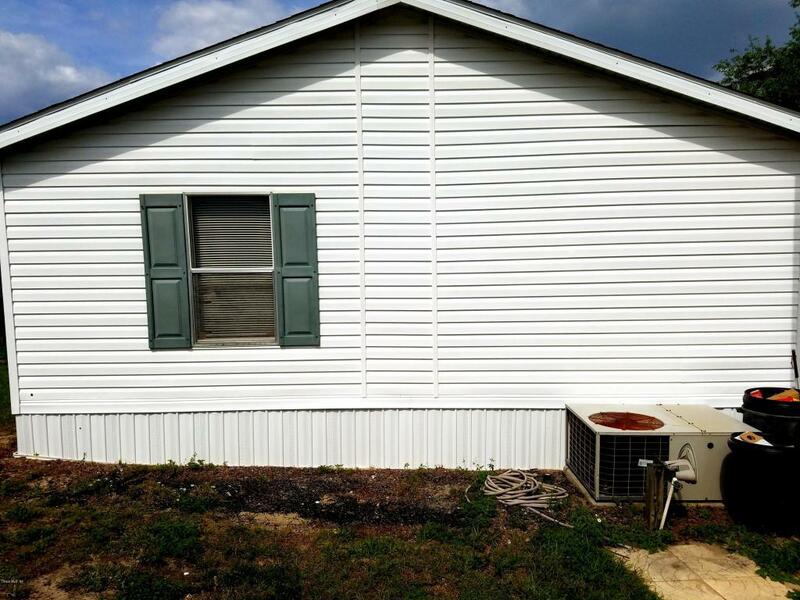 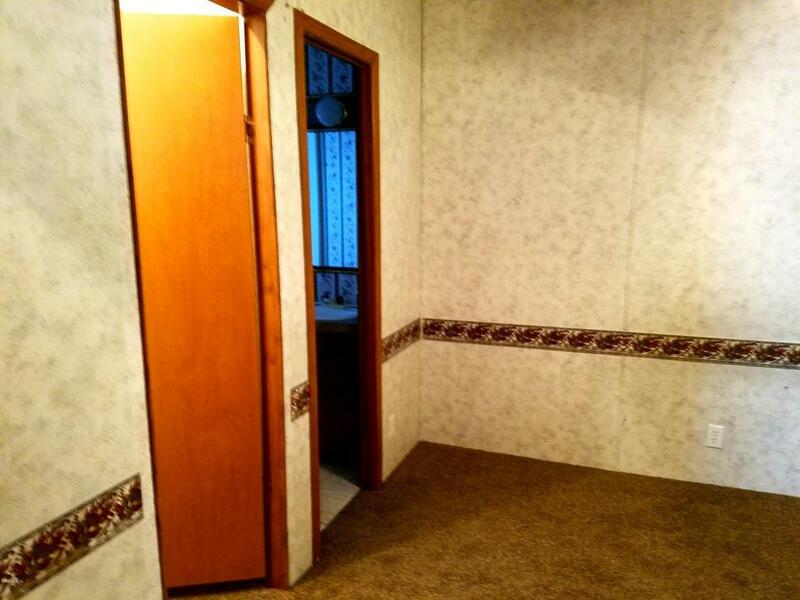 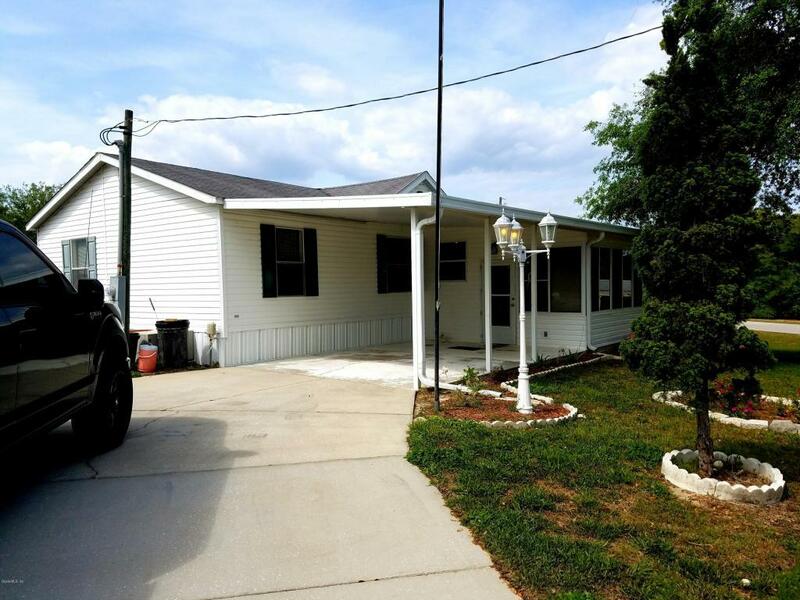 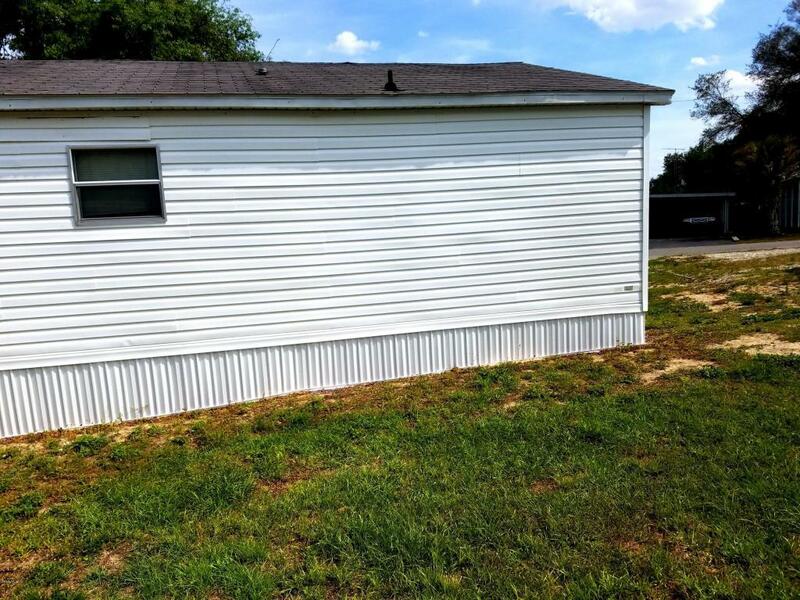 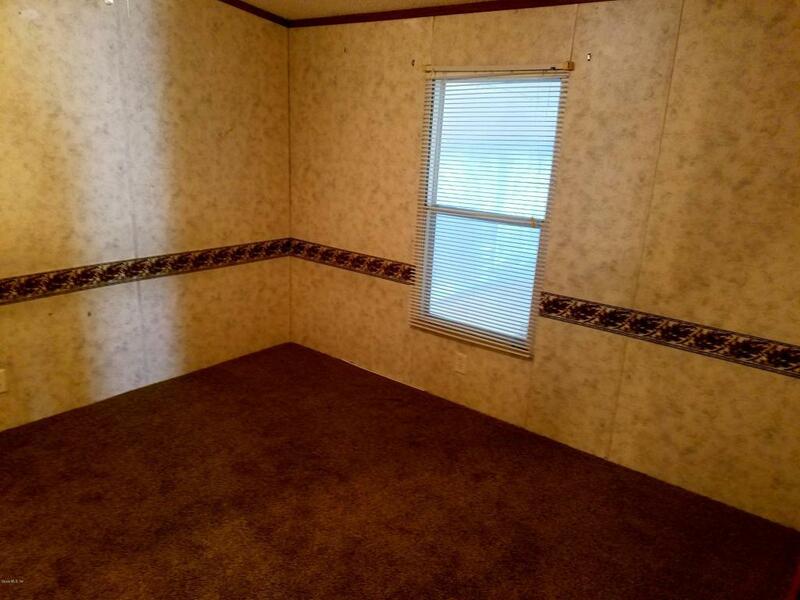 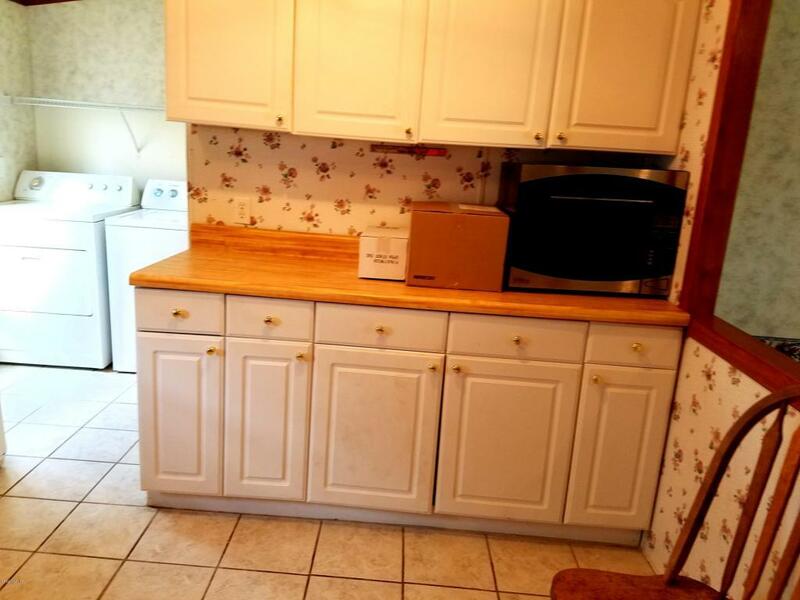 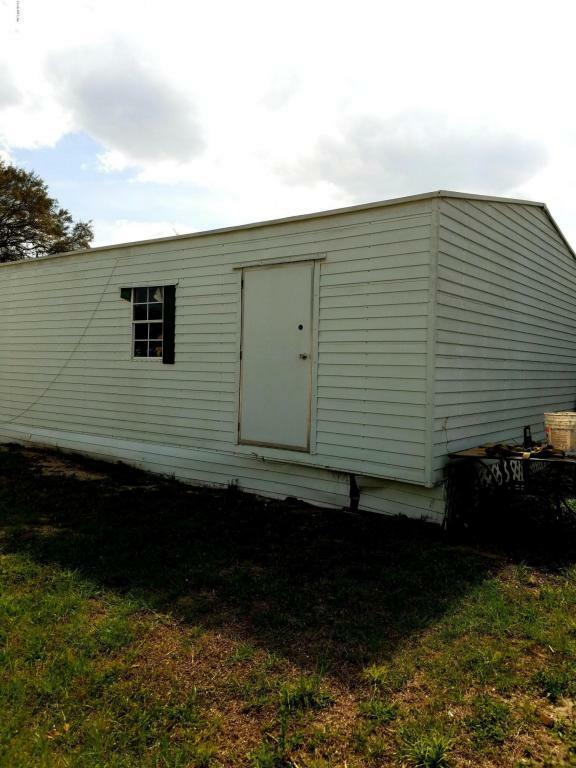 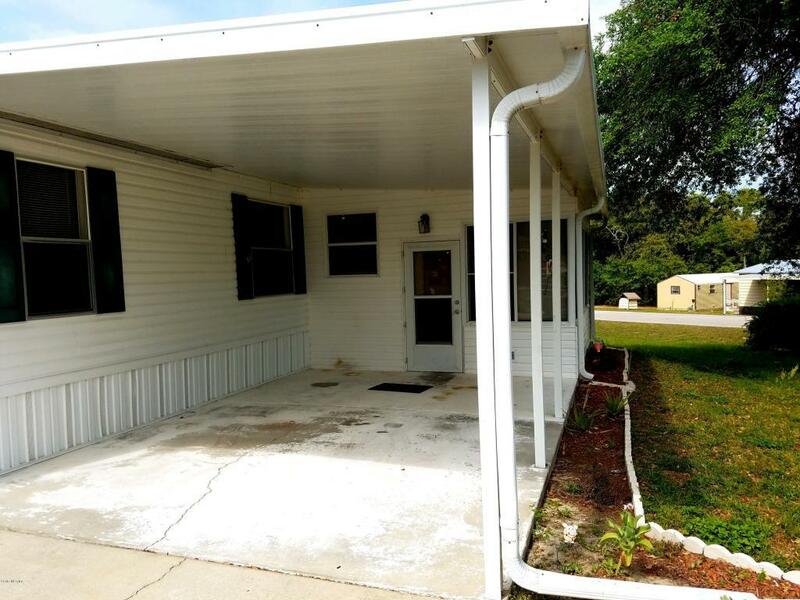 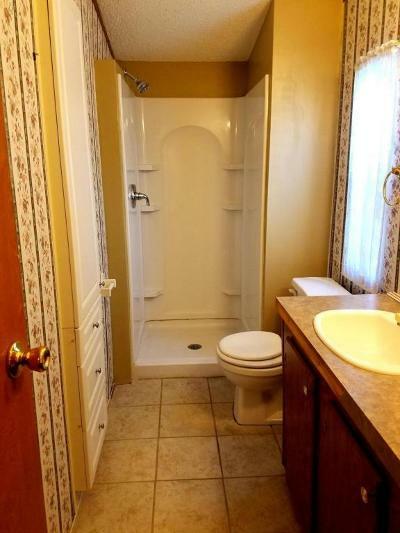 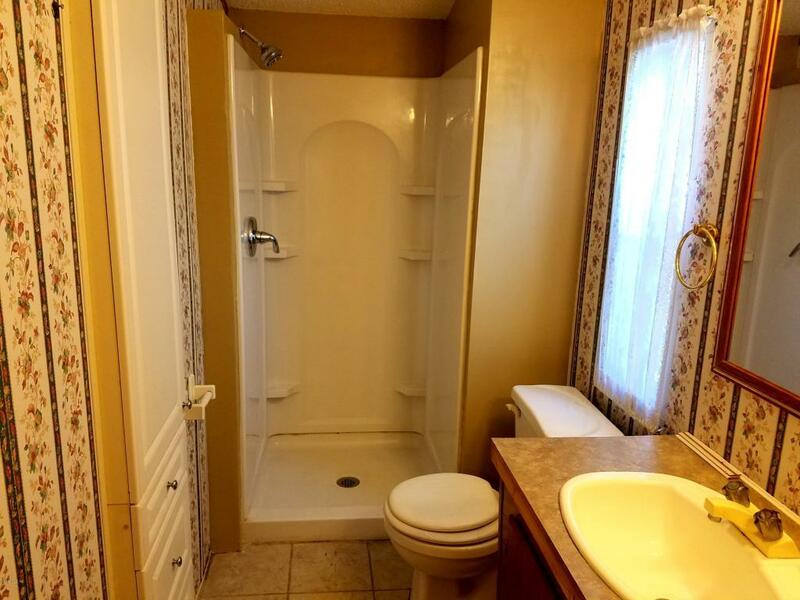 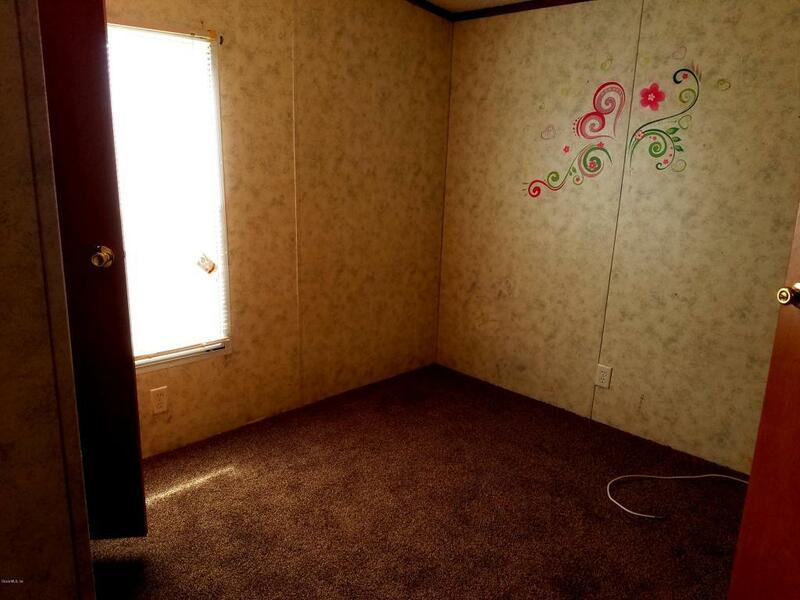 CUTE 3/2 MOBILE BUILT IN 2000 WITH COVERED PARKING PLUS A LARGE DETACHED 2 CAR GARAGE OR WORKSHOP. 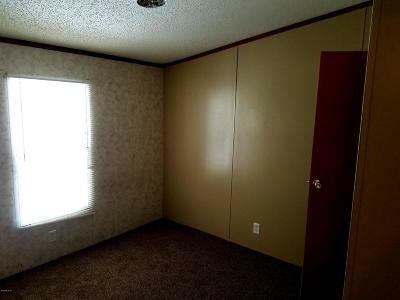 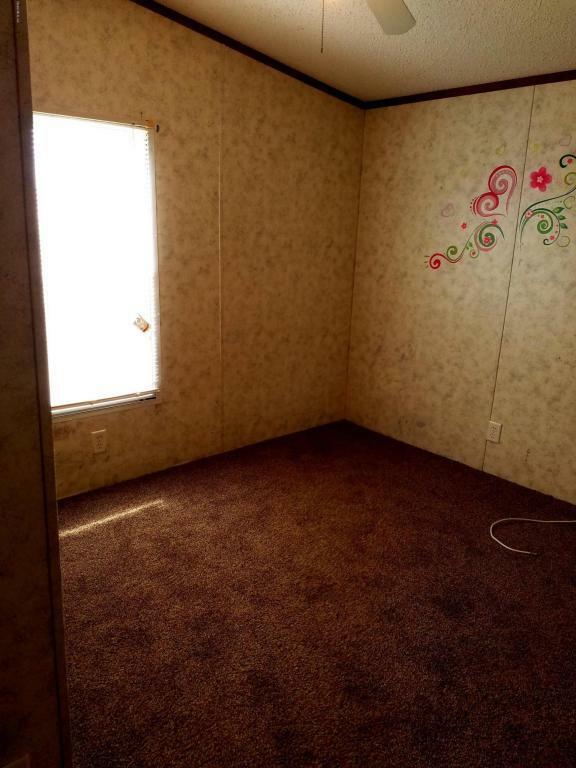 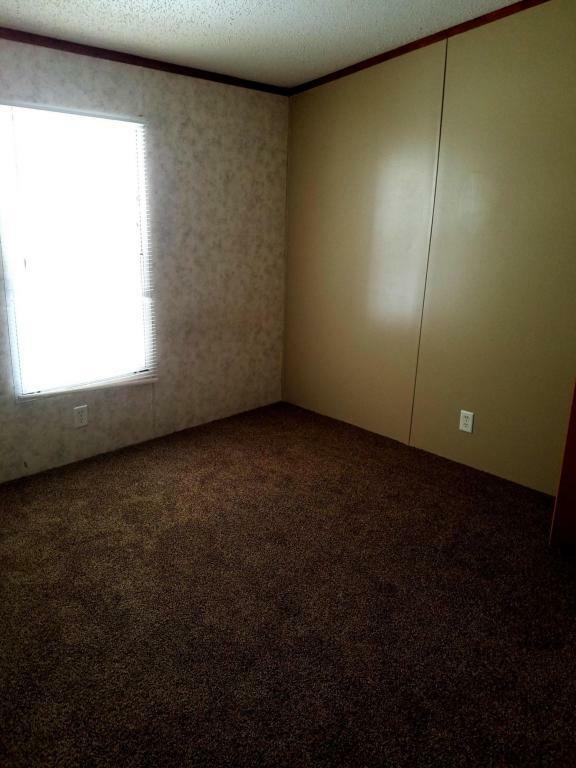 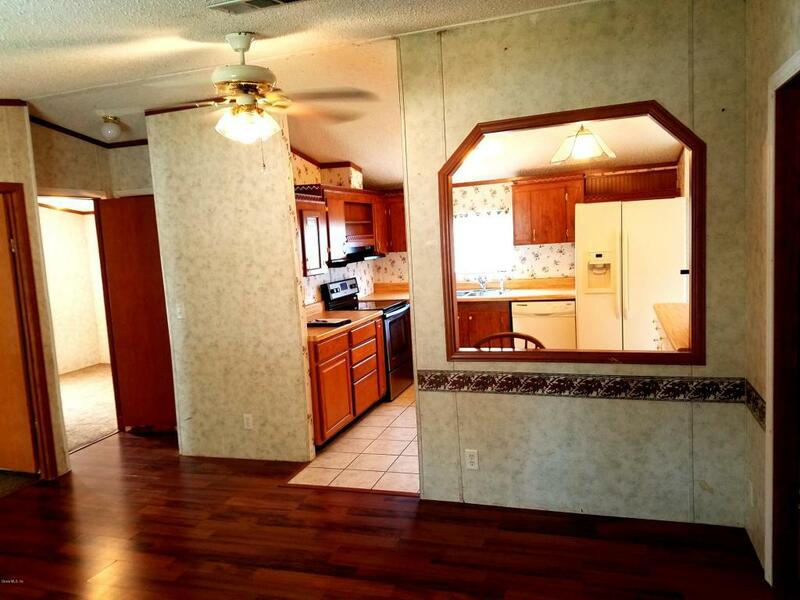 HOME IS A SPLIT PLAN WITH NEW CARPET THROUGHOUT. 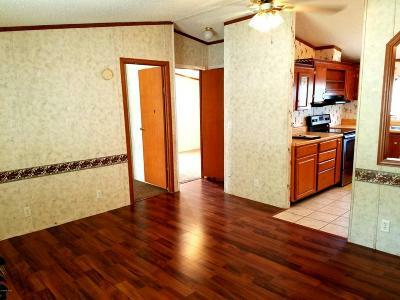 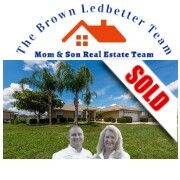 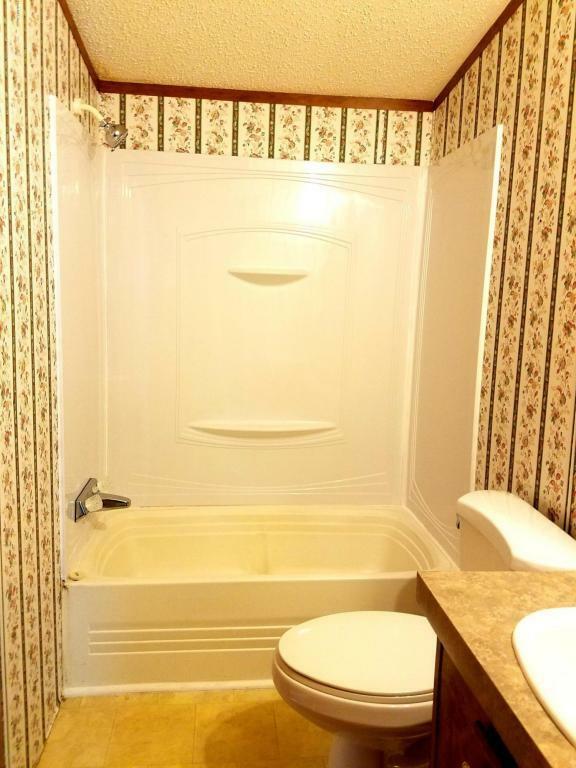 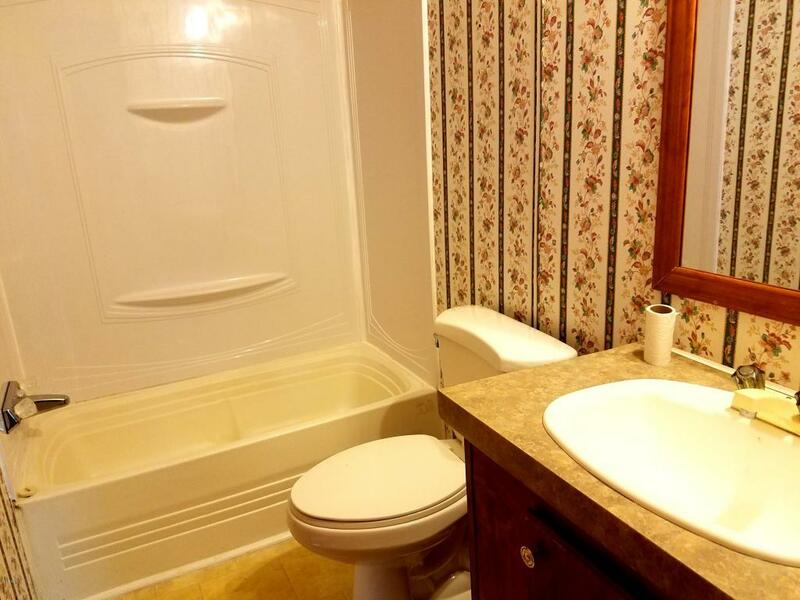 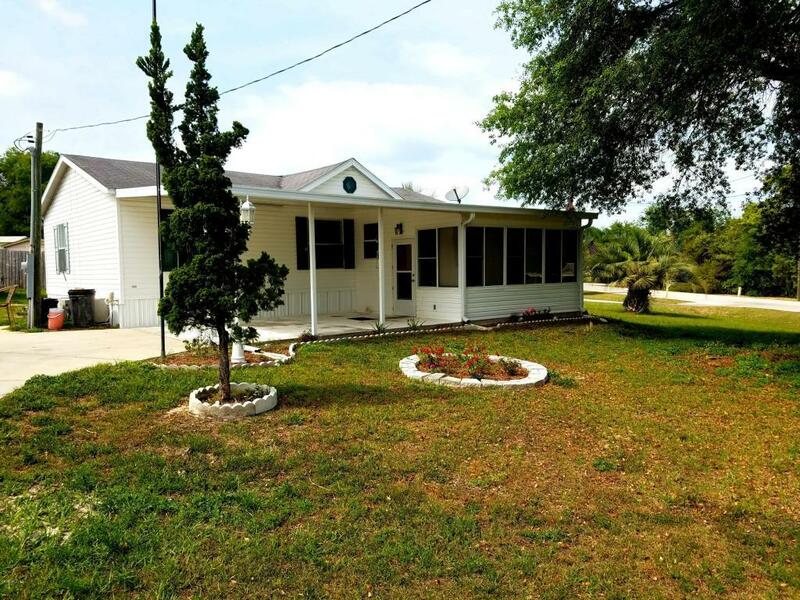 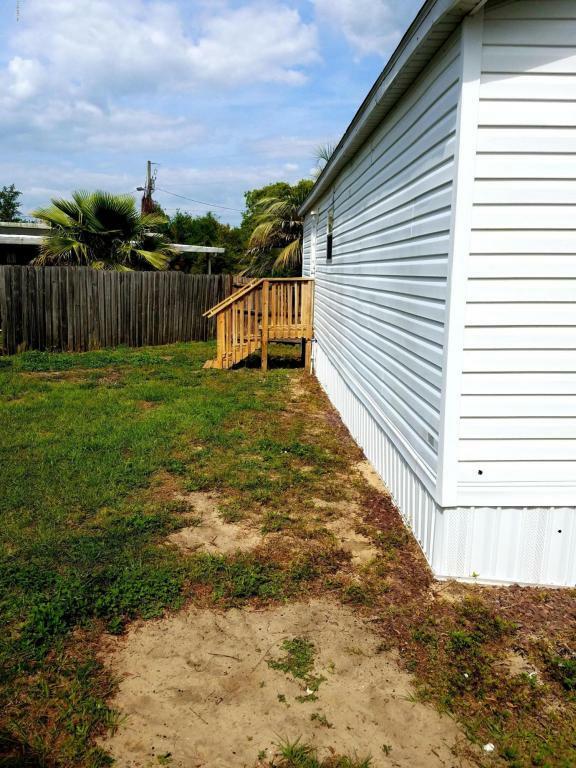 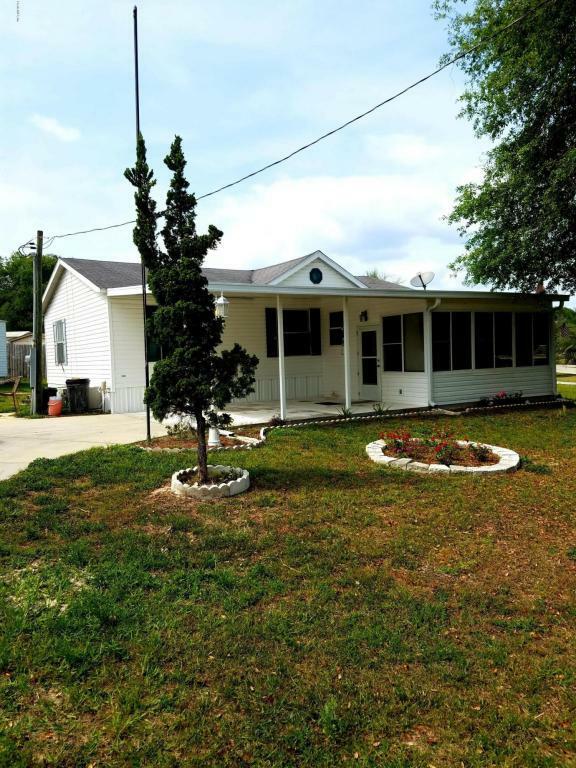 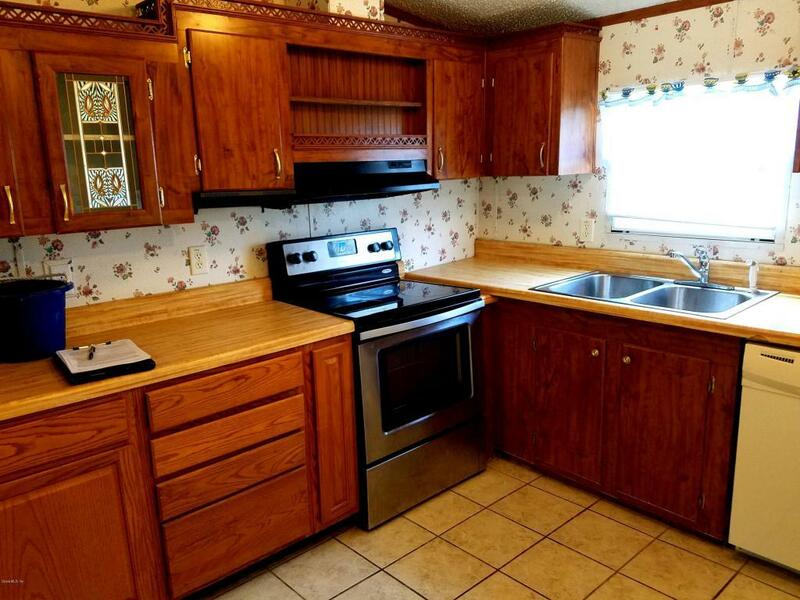 HOME FEATURES WOOD/LAMINATE FLOORS IN THE LIVING ROOM, NEWLY RENOVATED WALK IN SHOWER IN MASTER, AND TILE IN THE KITCHEN. CLOSE TO THE VILLAGES, SHOPPING, AND ENTERTAINMENT.